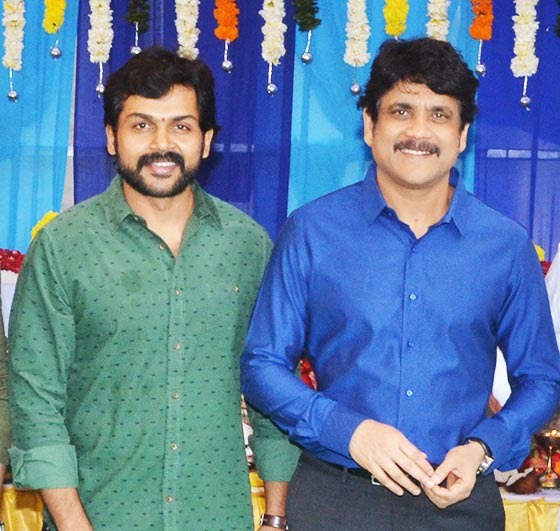 Nagarjuna and Karthi's Movie Title! Nagarjuna and Karthi’s Movie Title! 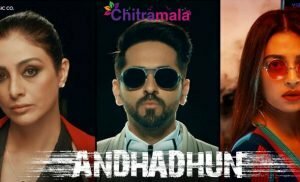 King Nagarjuna and Kollywood actor Karthi’s upcoming multi-starrer Telugu film shooting is cureently progressing in Europe. So far the movie team completed almost half of its shooting part, and it will be released for Dussera in this year. Tamannah is splaying the lead female role in this flick. Now the latest news is that movie makers are planning to keep the title “DOSTH” for this film and Dosth seems to be quite an impressive title for the film. The movie is being directed by Vamsi Paidipally and produced by Potluri vara Prasad under his PVP banner. 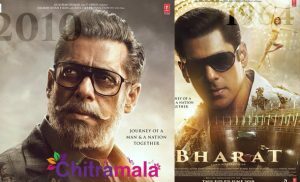 It will release in both Telugu and Tamil languages simultaneously. Watch out this space for latest updates on Dosth. However, it is not yet confirmed officially! !